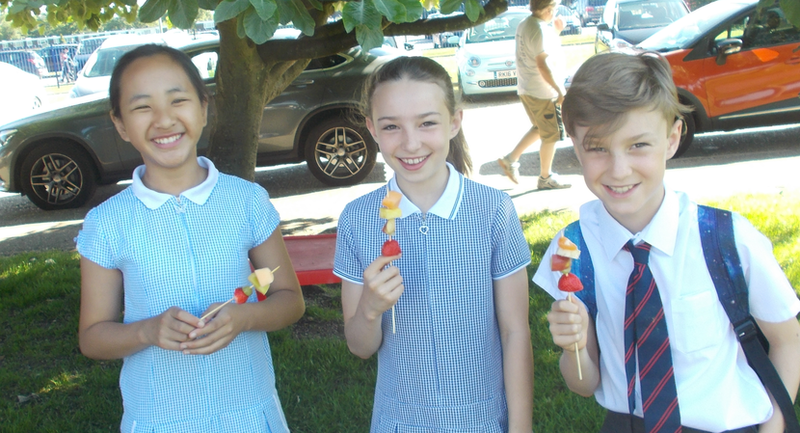 On Friday 26th May the whole school community came together to celebrate ‘God’s Wonderful World’. 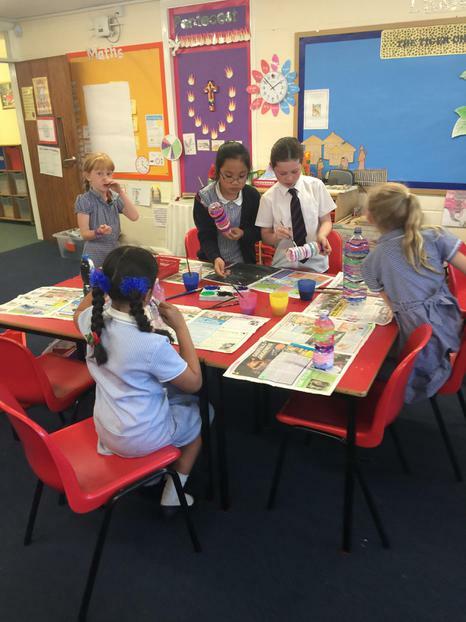 Pupils took part in a range of activities and workshops including: Cafod, bee Keping, gardening, creating pieces of artwork, making bird feeders, planting herbs and much more. 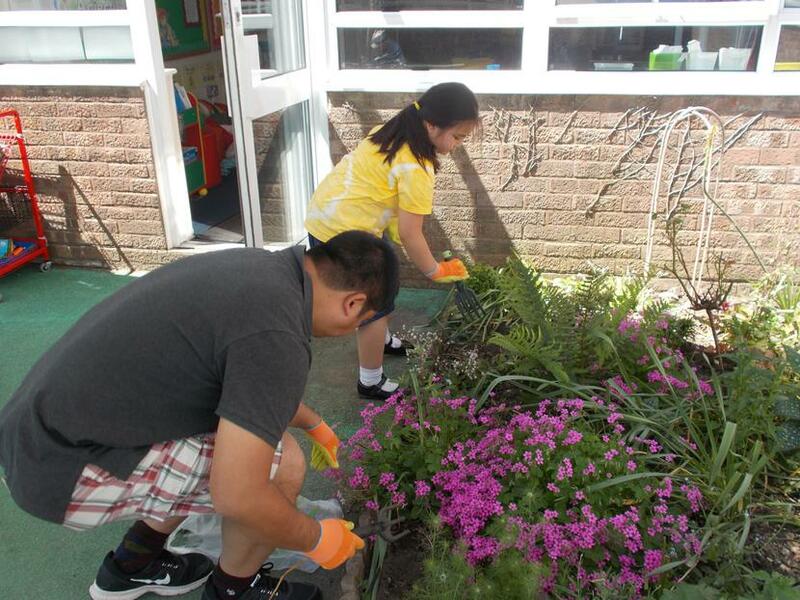 Thank you to all the parents who came in to carry out gardening. 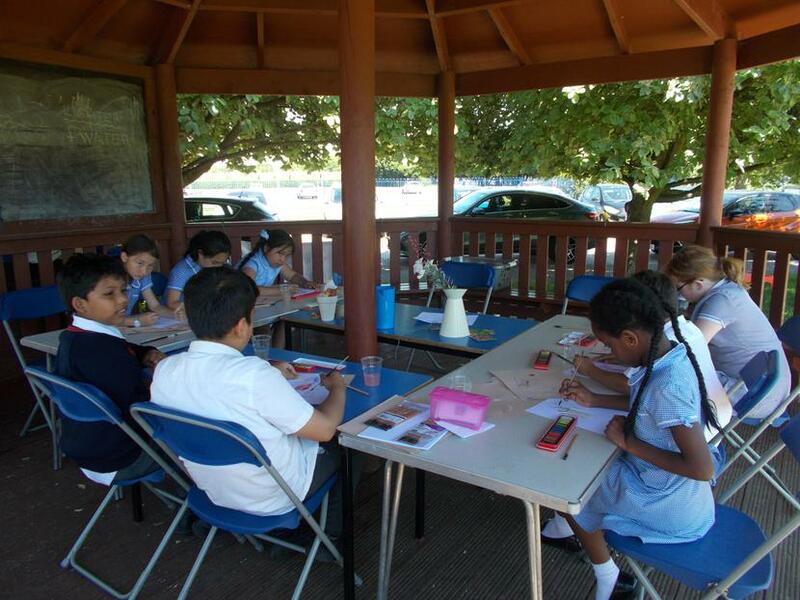 The school grounds have been lifted and are almost ready for the Rushmoor In Bloom competition judges who will visit the school later this month. 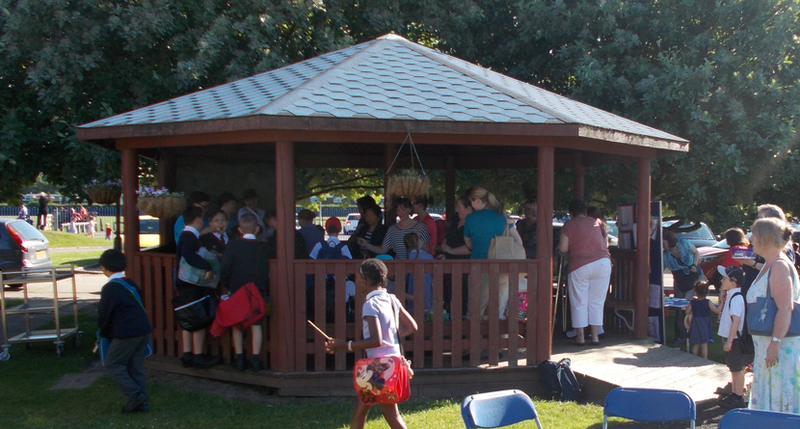 Many parents stayed to enjoy the liturgy celebrating the Ascension of the Lord, which took place outside on the Key Stage 2 playground. 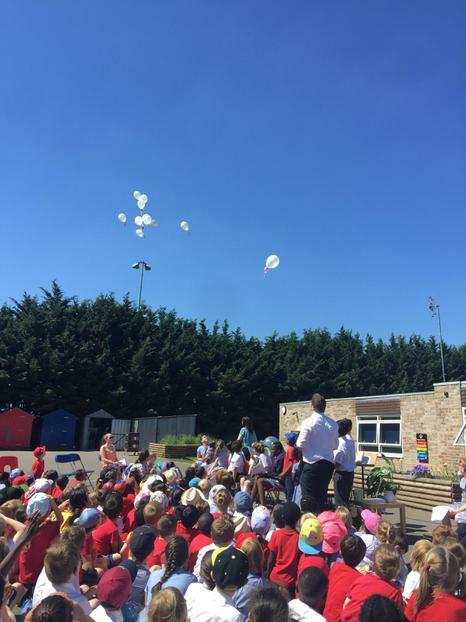 The children’s prayers were attached to balloons and released into the air.